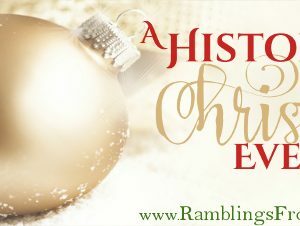 My story appears on December 3rd, and the title is “First Kiss on Christmas Eve.” But be sure to log on to the blog site all month. They’re giving away Amazon gift cards, books, and many other prizes. It will be a month of Christmas reading fun! For my “prize” giveaway, I’m offering a print version of the 4 novels of the Forever series. It’s a great prize, so be sure to log on and enter! Don’t miss my short story or the chance to win some of the prizes!